You, understandably, want to trust your doctors and health care providers. When something goes wrong, it’s common to think you did something wrong by not seeking help soon enough or by not doing exactly what you should have after your surgery. 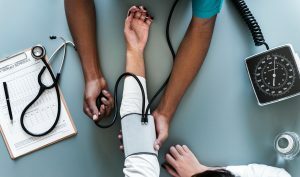 Medical malpractice happens much more frequently than many people realize, and it can take a serious toll on your physical health, emotional well-being, and future. 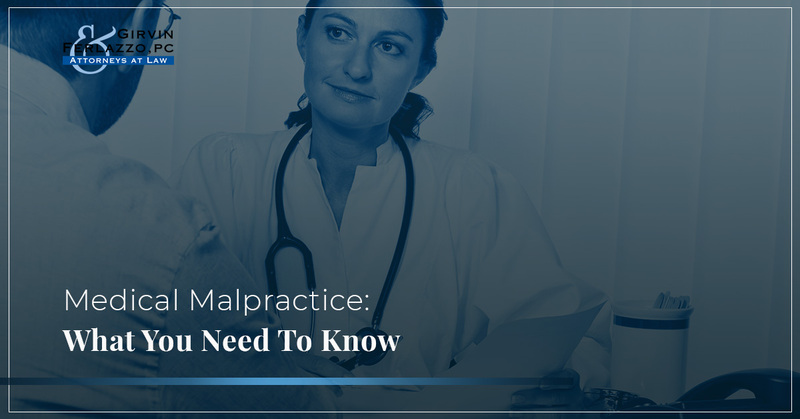 There are a lot of who people don’t know much about this murky subject, so if you find yourself wondering if your situation qualifies as medical malpractice, read this blog. We’ll address qualifying cases and potential benefits you could receive from taking legal action and working with a law firm near you. Contact Girvin & Ferlazzo today for medical malpractice lawyers in Albany. Your medical professional trained and studied for years for the ability to diagnose your symptoms. When he or she gets it wrong, the consequences vary greatly — from being inconsequential to life-changing. Because of this, medical malpractice can take any number of forms. Below are some of the most common examples of medical negligence our law firm sees, but feel free to reach out to us to examine your personal case. 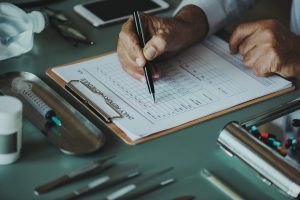 As you can see, there are plenty of different circumstances that qualify as medical malpractice, such as prescribing recalled drugs, using defective medical devices, offering a misdiagnosis, and wrongful death. Many people believe medical malpractice only involves surgical errors, but this is one of the biggest misconceptions we see at our law firm in Albany. Though surgical errors or wrong-site surgery can certainly meet requirements, this is far from being the only option. There was a violation of the standard of care – Your health care professionals went to school for years. They learned their responsibilities and how to perform to the highest standards. This is considered acceptable medical treatment and is not negotiable. Negligence caused the injury – Not complying with the standard of care isn’t enough to claim medical malpractice. There must be evidence the negligence itself caused the injury. When negligence doesn’t cause the injury or there is an injury but no negligence, your case might not qualify. The injury resulted in significant damages – When damages are minor, the cost of making a case may be greater than potential recovery. You must show that the poor standard of care and negligence resulted in income loss, extreme medical bills (past or future), disability, or unordinary pain, suffering, and hardship. It can seem like a headache — on top of other physical, emotional, or financial pain — to find a law firm near you, detail your case, and then to go through court on top of it all. The payoff may not seem like enough. Our medical malpractice lawyers have met with many clients who believe they can’t recover these damages because they signed the consent form when visiting their health care provider. This is not the case. These consent forms inform you of risks associated with procedures, but negligence is not taken into account. If you think you have a case, contact our law firm in Albany today. The process can be painful as you’re recovering, but our medical malpractice lawyers are experienced, qualified, and compassionate. We’ve recovered millions of dollars for our clients over the past 25 years, and we’ve provided them with peace of mind. You could be next. Contact Girvin & Ferlazzo today and let us be your advocates on the road to physical, financial, and emotional recovery.